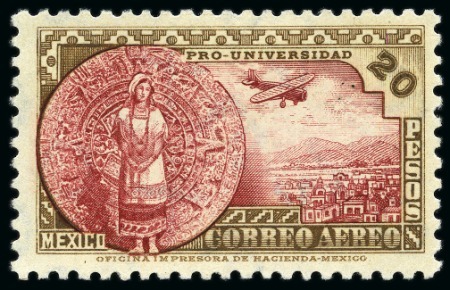 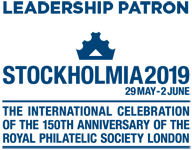 Mexico » Collections, Lots etc. 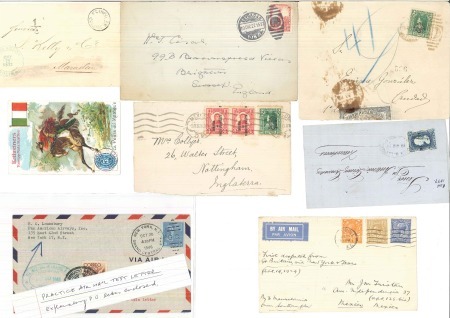 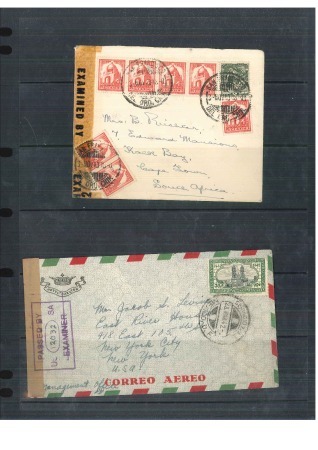 1882-1929, Used and used Mexican stationery PCs, reply-cards and covers showing different rates and in fine condition inc. some unused specimen examples. 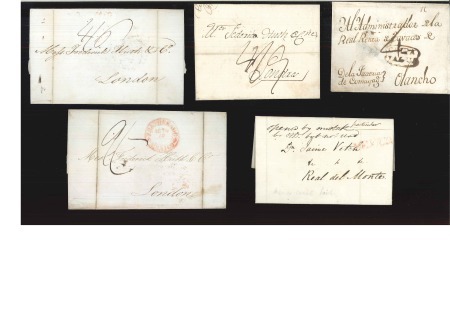 1892-95, Four postal stationery inc. 1892 1c green wrapper ‘no frame lines’ local usage, 1895 2c carmine with ‘Fajilla’ spelt wrong and error shift….